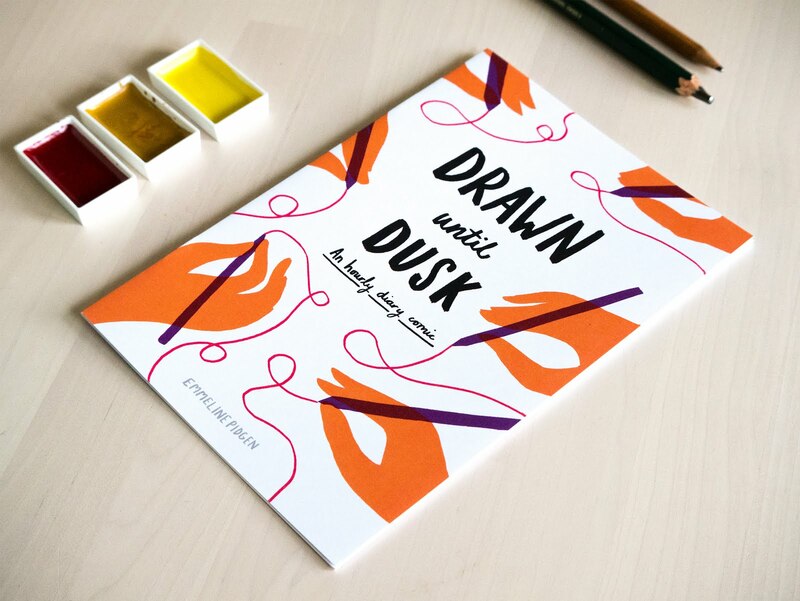 Emmeline Illustration: Illustrated Life Giveaway Three. 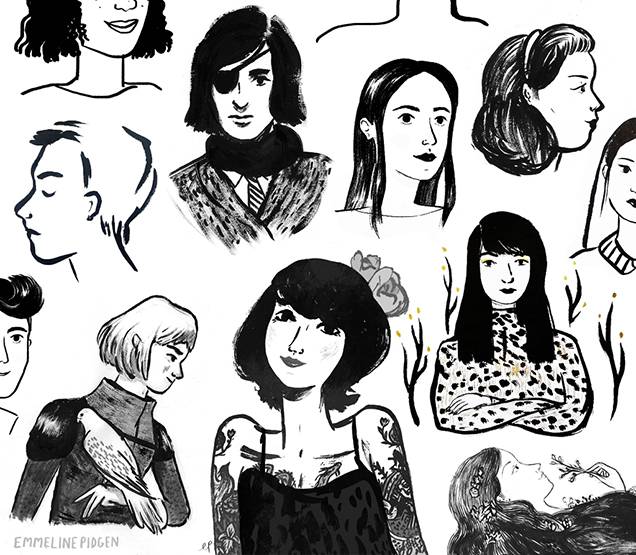 Win A Custom Ink Portrait & Your Choice Of Print! 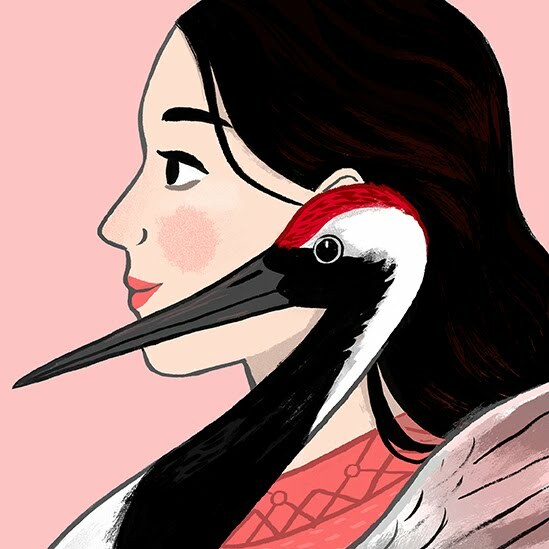 Illustrated Life Giveaway Three. 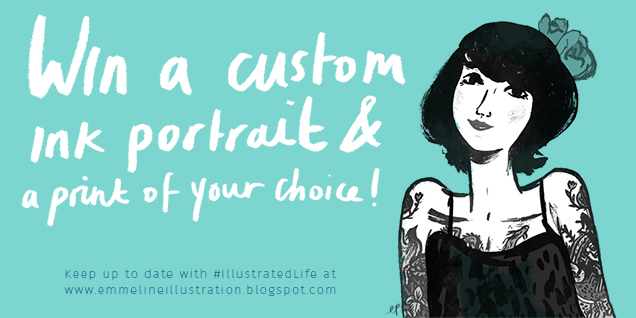 Win A Custom Ink Portrait & Your Choice Of Print! 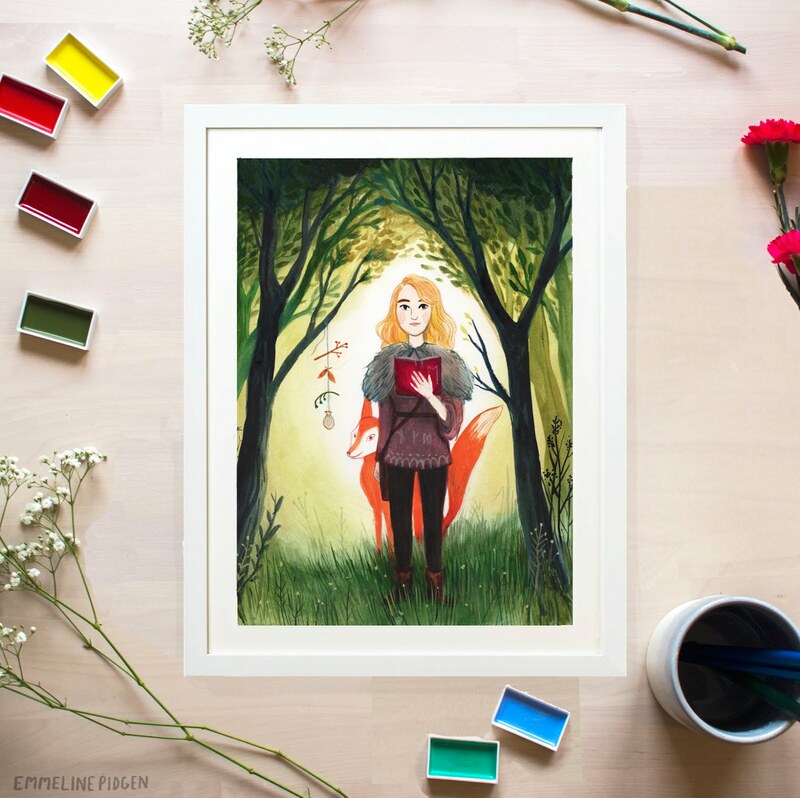 Enter via the widget below to be in with the chance of winning an original, custom ink portrait as well as a print of your choice from the Emmeline Illustration shop. This giveaway is open worldwide, so grab the chance to win this completely one-off prize! Just a few notes - if you win you'll need to email me a photo of the (one) person you'd like the portrait of along with any directive notes. The ink painting will be in black ink on quality white paper. Winner can select any print from the Emmeline Illustration shop (not an original art piece though I'm afraid, you're getting that already!). Good luck! 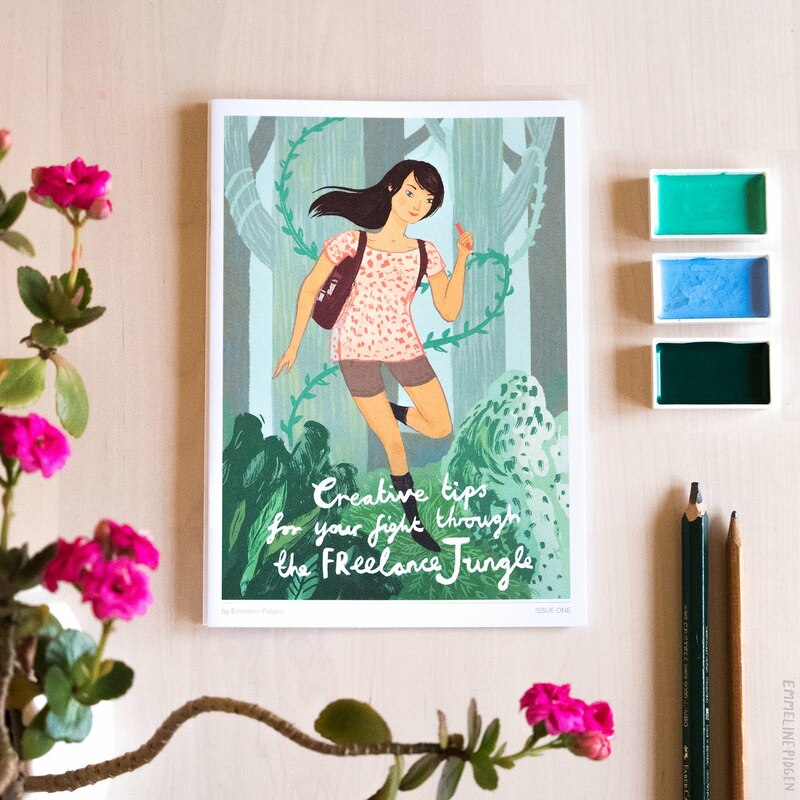 Remember, you can keep track of these rolling giveaways and new Illustrated Life posts by following onBloglovin', Google Friend Connect or through the #IllustratedLife hashtag! I love plants too, my windowsills are full of them! What I wore July Day 4. That flowery shirt and the gentle windswept look make it oh so lovely. What a truly unique prize! Thanks! I think you have to stay real with it, sometimes we all need a pajama day!